SEO is a complex science. What remains paramount in every successful SEO campaign is authenticity: Businesses must make an honest effort to raise their ranking through legitimate means. If your site’s rankings have suddenly dropped and you’re noticing less incoming traffic, you may have been hit by a Google penalty. 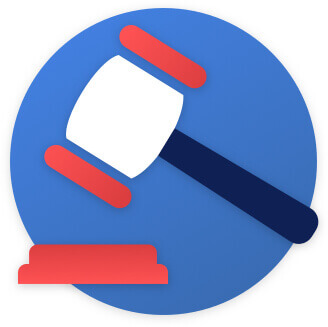 At First Page, we know what it takes to remove penalties and restore your rankings. Our team of digital devotees keep up with the latest changes in Google’s algorithms, devising agile solutions to deliver you real results you can actually see. Starting with an assessment, we identify any penalties applied to your site. You’ll then get a personalized plan of recovery, with strategies created to remove the penalty and resurrect your site back to its former glory. 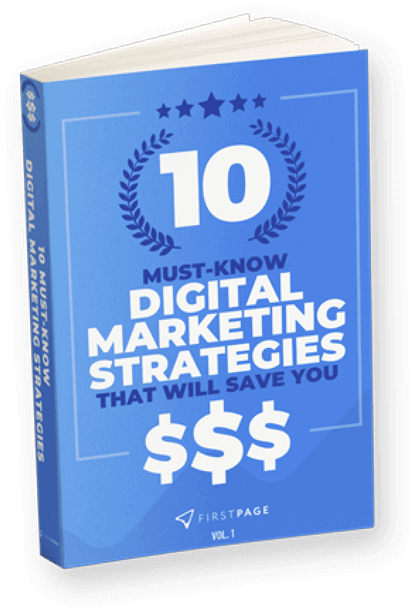 This takes your site out of the Google penalty box and back into the search engine spotlight! There are two predominant approaches to SEO: White Hat and Black Hat. White Hat SEO is a range of techniques aimed at a human audience, with the goal of improving user experience always coming first. White Hat strategies prioritize the long-term game, implementing methods that might not pay off instantly, but reap amazing benefits that last much longer. Black Hat SEO is the opposite. This term refers to strategies used by those who want short-term gains and rapid returns. It’s SEO gone rogue! Black Hat techniques include keyword stuffing, link farming, spammy content and hidden text/links. These might seem tempting to get the ranking boost you’re after, but they carry heavy penalties when caught out – which is inevitable. 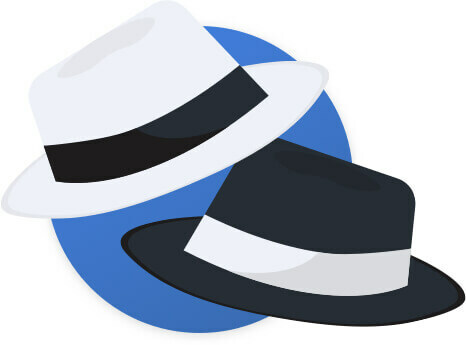 Here at First Page, we exclusively and strictly adhere to White Hat techniques. There’s no shortcut to the top of Google’s first page – but by creating websites with intuitive user experiences, quality content and relevant keywords, plus a myriad more methods – we get you there quicker. 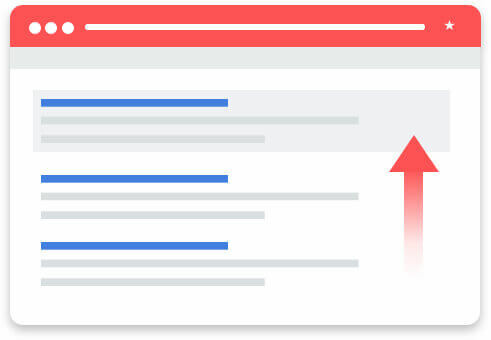 Since business owners realized the impact of site rankings, companies have been locked in fierce competition for a position on the first page. In the rush of the race for rankings, sites can be over-optimized, with shortcuts taken to get ahead in the SEO game. Google can tell when site owners are trying to cheat their system. If they believe you are guilty of this charge, they’ll punish your business by severely dropping your rankings. Penguin strikes websites that use unnatural backlinks to boost their SEO. What are backlinks, exactly? Backlinks are the collection of links leading to your site from other sites. Legitimate backlinks reflect well on your SEO, because it means your business is being recognized as an authority in your field. Unnatural backlinks are another Black Hat SEO technique. These are links that have been placed on websites, solely to boost SEO for the targeted website. Google’s Penguin penalty was created to identify these bad links and penalize the culprits accordingly. Getting rid of the pesky Penguin takes a suite of tools and long-term strategies administered by White Hat professionals to remedy your rankings. Possum determines which sites show up for local searches. Local searches usually contain a location name, or the phrase “near me” at the end. Google uses Possum to reward reputable businesses using effective SEO practices by directing local searchers straight to their sites. Possum proved lethal for countless rankings, with up to 64% of local results affected by its introduction. One way to tell if you’ve been hit is by searching your business on Google with local terms. Does your business show up, or does another one in the same building steal the spot? If so, you might have a Possum problem. Panda punishes sites considered low-quality. There’s a whole world of variables that render a site low-quality, but there are a few common factors: How trustworthy is the information on the site? Is the content professionally written? Is the site recognized as a legitimate authority on the subject? If the answer is “no”, it’s a good indication that Panda might come after you. If Panda has sunk your rankings, your content and user experience could be to blame – however, the exact reason a site receives this Google penalty is hard to work out before a full assessment is conducted. The Hummingbird algorithm determines what kind of results to display for search queries. How would Google answer the search query “sushi” differently to “what’s the best sushi restaurant near me”? This is where Hummingbird comes into play. This was brought on partially by the rise of voice searching. With the growing popularity of this technology, search engines need to understand conversational tones. Google’s response was to unleash Hummingbird, an algorithm that judges the intent behind a search. Do you suspect a Hummingbird attack? On the surface, it’s hard to tell if Hummingbird has hurt your rankings. Keyword structure is one of numerous potential causes of lost rankings at the hands of the Hummingbird. Have You Been Put In The Penalty Box? If what you’ve read here sounds familiar, there’s a possibility your site has been penalized. First Page has the expertise to work out if one of these algorithms among more is to blame for your loss of traffic and rankings. 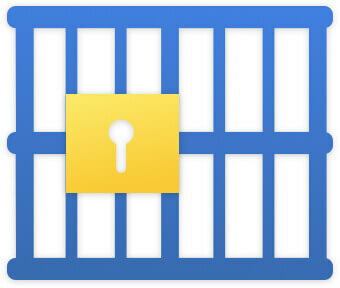 For a limited time, we’re offering a free Google penalty assessment. With this exclusive offer, you can discover whether your site has been hit. More than just removing a Google penalty, we innovate plans to immunize your site against future penalization. When your business gets onto First Page, you’ll never fall prey to cheap tricks again!